●The dietary fiber which I kneaded the rice cake wheat of the topic into is udon to get! ●I can supplement the dietary fiber which is apt to be short with udon. 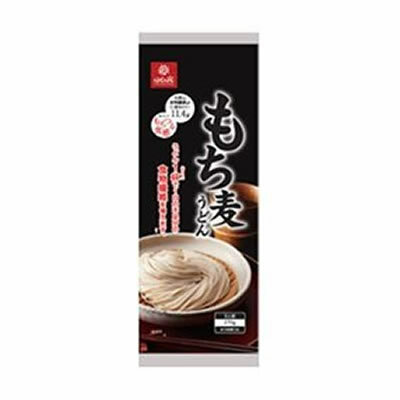 ●The taste is certified with a texture of "もちっとつるつる" only by noodles of the rice cake wheat, too! You avoid direct rays of the sun, moisture, and please save it at normal temperature.